When you’re presented with a fledgling indie four-piece, the philosophies of ancient Greece and nineteenth century European art are not immediate connotations. 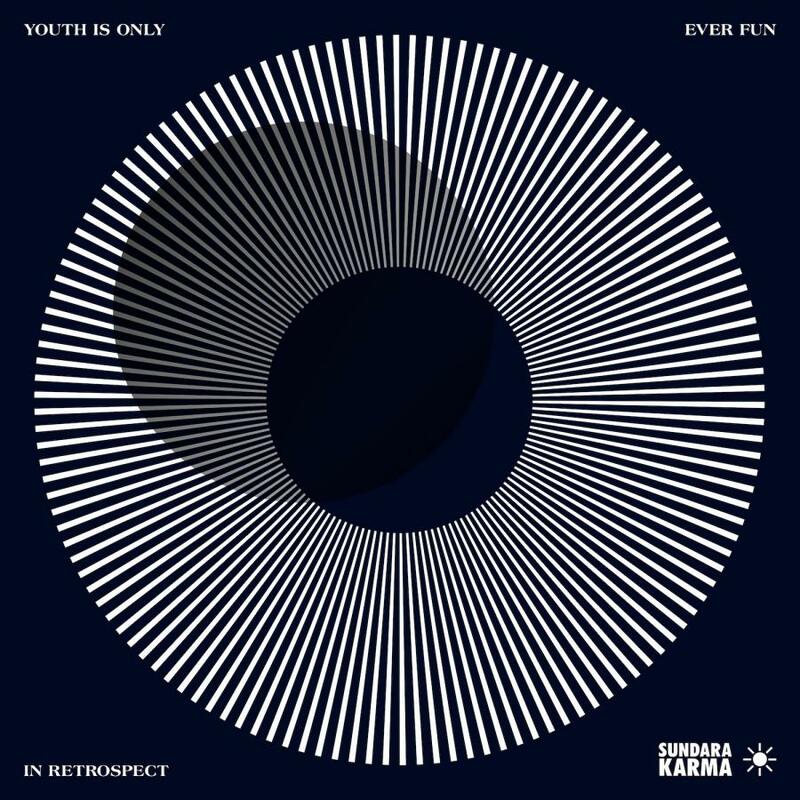 Yet these are to name but a few of the muses behind the twelve tracks that make up Sundara Karma’s debut album Youth Is Only Ever Fun In Retrospect. From Bram Stoker to Manet, and Plato to consumer capitalism, one would be foolish to let the youth of the group create any preemptions of their immaturity. That being said, the heavily cultural and political facets of the group have cleverly been intertwined with their aptitude to compose explosive tracks. Having made an appearance on the band’s first EP back in 2015, ‘Loveblood’ has us hooked with a simple, addictive chord progression, and the unrestrained passion of frontman Oscar Pollock’s vocals. His attempt to personalise the work of namesake Wilde comes as a bonus. Over the course of the album, the four-piece exhibit their raw, emotive art. With exquisite poignancy that is well-deserved of comparisons to the likes of Win Butler and Orlando Weeks, Pollock’s vocal strength and talent for thoughtful, touching lyrics is a reoccurring factor across the record. Hazy ‘Lose The Feeling’ hones in on the manipulative power of Pollock’s voice, and is accompanied by the warped and typically laid-back instrumentation of the band. 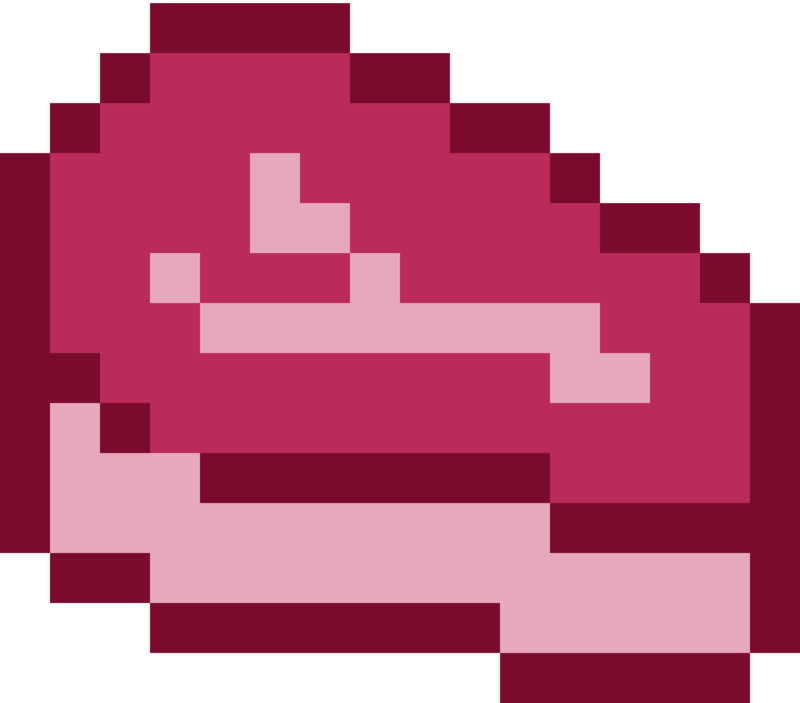 Nostalgic ‘Vivienne’ encompasses smooth transitions of pace and intensity, but never lacks in vigour. ‘Olympia’ is the first real exhibition of Sundara Karma’s sensitivity as rippling bass from Dom Cordell and a contemplative atmosphere echoes gentle sentiment and a hope-filled chorus. Liberating recent single ‘Flame’ fleshes out a punchy beat with wavering, addictive hooks and gripping riffs. Opening track and prior single ‘A Young Understanding’ is undoubtedly a high point of the record. With an immediate expulsion of inhibitions, if this is to define a “young understanding”, then it is surely one of intense exuberance, acting impulsively and experiencing pure joy. Long-term fans will likely agree with their decision to end the album with ‘The Night’, a track off of their debut EP (2015). Its comforting ease transports us back to the humble beginnings of the band, and its chilled demeanour is like receiving a great big hug from Sundara Karma as a final flourish. Hurry and get yourself a copy of Youth Is Only Ever Fun In Retrospect if you’re an enthusiast for conceptual hugs and refreshingly refined indie music. There’s a whole lot of good here.